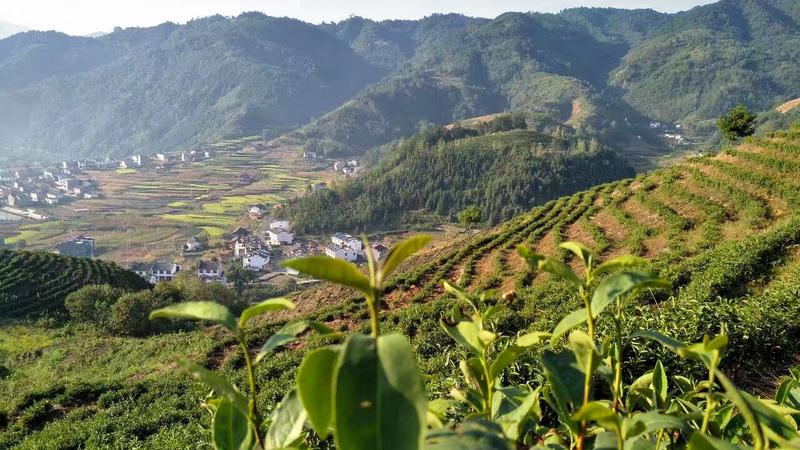 In the ancient Chinese province of Shaanxi, there are tea leaves so rare it takes several days of hiking to reach the crop by foot. The buds of this fine, green tea grow where roads cease to exist, high atop the foggy Daba Mountain. Protected by the World Wildlife Fund (WWF) as one of the world’s 200 ecoregions, the mountain is considered one of the purest places in Asia. 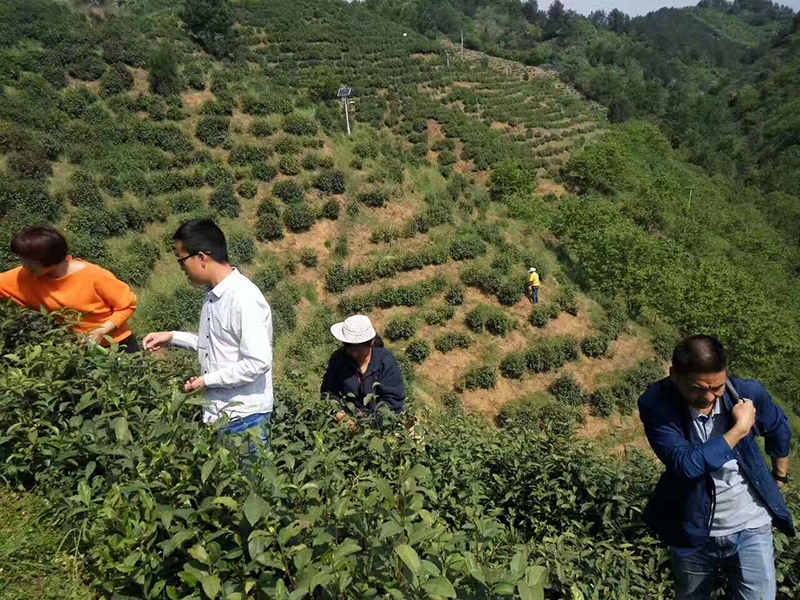 The tea, known as Qinba Wuhao, is picked by hand pre-Qingming, the premium early season for first picking. Its yield is low as it takes 38,000 buds to make 400 grams, and one worker a full day to pick it. 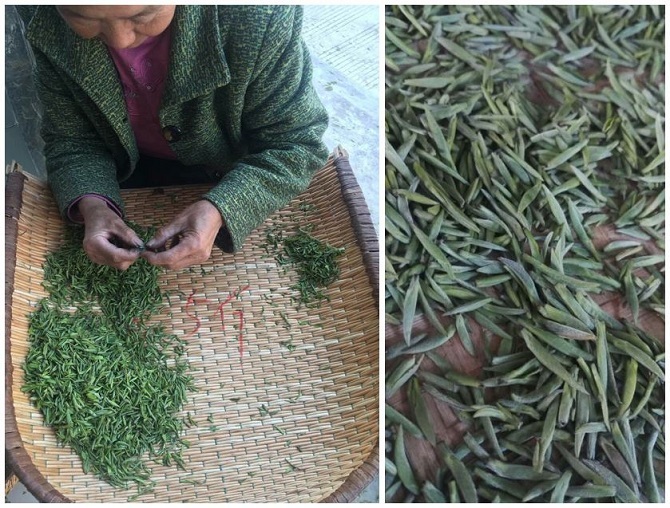 A small gathering of tea lovers, sommeliers, writers, and social influencers recently raised their glass to the 2017 crop in an environment far removed from the Shaaxi Province. 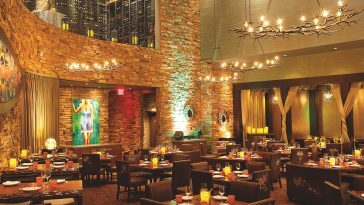 Food and beverage consultant, Joe Muscaglione, shared his bounty with the crowd of 100 in May during the only public tasting of its kind in the United States at Koi inside Planet Hollywood, Las Vegas. 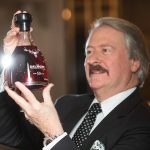 “I could have sold it, but I decided to share it instead,” explains Muscaglione, a chef, sommelier and fine beverage broker. 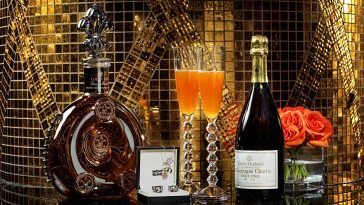 Muscaglione, who first imported Qinba Wuhao for the opening of Lucky Dragon Hotel in 2016, developed the fine tea program for the Chinese-themed hotel. 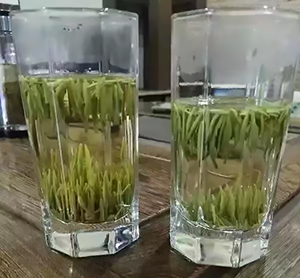 For the May tasting event, the tea was served Grandpa Style, which means it was served in a tall water glass so guests could see the leaves, which resemble small green beans. Qinba Wuhao was created by 蔡如桂 (Cai Rugui), one of China’s most historically significant tea masters, 88, who dreamed of making the world’s purest green tea. 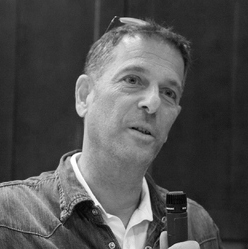 The buds grow at the 2,200 to 2,300-meter elevations of Daba Mountain. There are no chemicals, pesticides, herbicides, or any toxic products used in any step of Qinba Wuhao’s production. Instead, ladybugs are used to fight any pests. Shaanxi Province is known as the place where tea originated. According to myth, the legendary Chinese emperor, Shennong, discovered the beverage by accident. He was drinking a glass of hot water when leaves fell in. He liked what he tasted, and thus, tea was born. I’m not going to fight for 10th place. I’d rather have something that’s the best. According to Muscaglione, tea is the second most consumed beverage in the world and the second oldest after water. In fact, Las Vegas is leading the United States in the fine tea revival, followed by San Francisco and New York. “We are leaps ahead of them in Gongfu service,” he says, noting that Las Vegas restaurants, including Cha Garden at Lucky Dragon, the Tea Lounge at Mandarin Oriental, Niu-Gu Noodle House, and Flock & Fowl all perform the Chinese tea ritual. Due to its low yield, Qinba Wuhao is extremely exclusive, but Muscaglione eventually hopes to have enough to distribute to three major U.S. restaurants.